The newest of Chrysler Dodge Jeep RAM's models can be found in our inventory at Lustine Chrysler Dodge Jeep Ram. The chance for us to assist folks in the Woodbridge area to buy the car they love and deserve is what we're here for. The census-designated place (CDP) of Woodbridge is in Virginia's Prince William County. It is twenty miles south of Washington, D.C. The Potomac and Occoquan rivers border Woodbridge. The CDP was named after a wooden toll bridge built by Thomas Mason in 1795. Woodbridge is east of Interstate 95. The CDP is served by Prince William County Public Schools, and is the location of the Northern Virginia Community College Woodbridge Campus. Woodbridge is home to Occoquan Bay National Wildlife Refuge that is a natural habitat for various forms or animal--like osprey and bald eagle--and plant life. Woodbridge has a humid subtropical climate. For folks living in the Woodbridge area, we can help you find the right new or used car to meet your needs right from our website. We understand everyone has different needs of their day-to-day driving, and so we stock a variety of vehicles to help you find the perfect one. Searching for a used vehicle in Virginia? Start and end your search with us and save thousands. Finding a pre-owned car that fits your needs and budget is a breeze thanks to our extensive variety of pre-owned vehicles. We possess the resources you'll want to determine the perfect car loan that fits your budget. Our secure finance application form can help set you on the path to getting your car loan. When we receive your application, we'll look it over and one of our friendly staff will contact you as soon as possible. 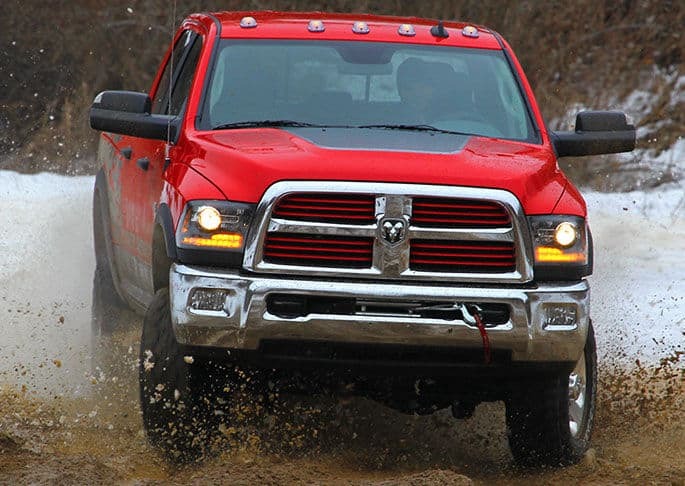 Our Chrysler Dodge Jeep RAM car repair center located near Woodbridge Virginia has the resources to make your vehicle run as well as it did the day you drove it off the lot. Our resourceful staff will help you in locating even tough-to-find car parts and accessories. Schedule a service appointment via our website.